Don't miss new episodes by subscribing on Apple Podcasts. 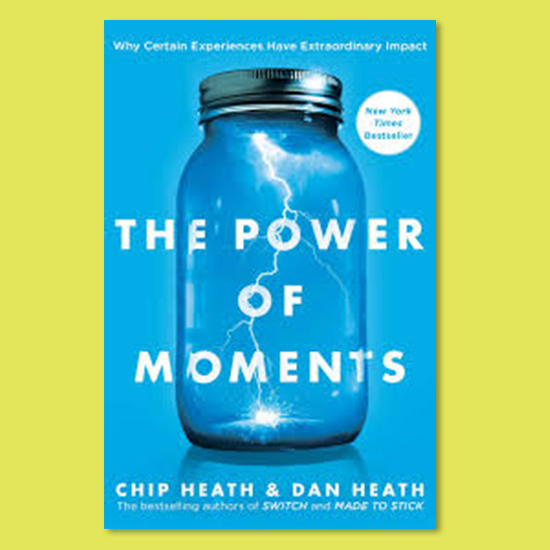 Are the most powerful moments in our lives always random, or can we actually create the moments that define us? Why do we always seem to remember the best or worst moment of an experience? And why do we need to beware of the soul-sucking force of reasonableness? 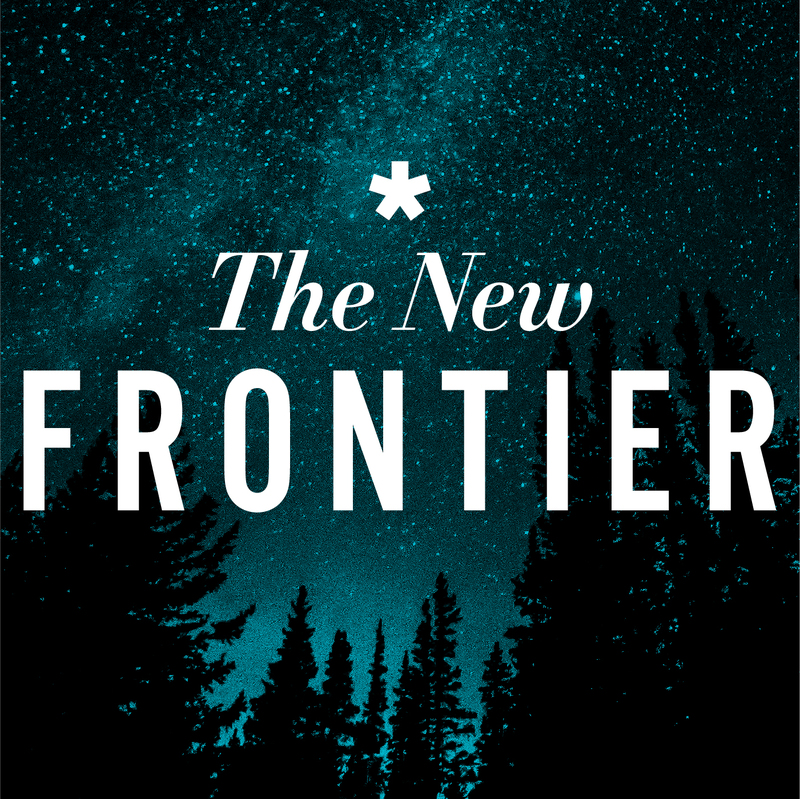 In this episode, guest Caitlyn Weaver joins Hannah Walden and Grant Millsaps to discuss a book that’s become a true Frontier favorite. Empathy has been a buzzword in the business world for the last few years, but what if it’s not all it’s cracked up to be? 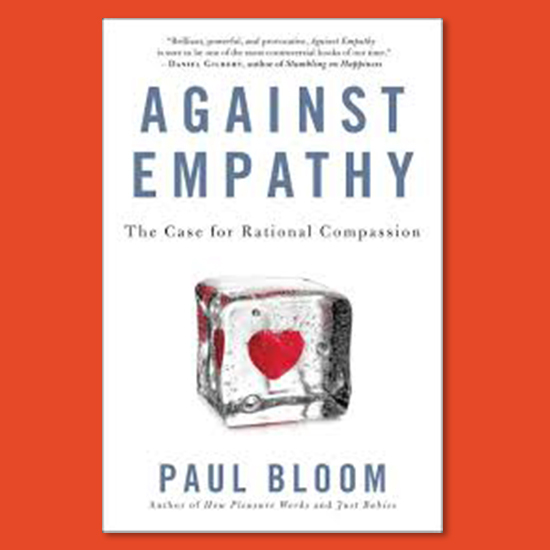 In this podcast, Ryann and Clay discuss author Paul Bloom’s book Against Empathy: The Case for Rational Compassion. Joined by special guest Kelly King Horn, Executive Director of Homeward, the planning and coordinating organization for homeless services in the greater Richmond region, they examine how empathy can hijack our judgment and keep us from making rational decisions that actually do more good for more people. In this debut episode of our revamped podcast, The New Frontier, we sit down with our very own CEO, Ryann Lofchie, for some real talk about the changes we’ve made as a company over the last year. Along with lead consultants Lauren and Grant, Ryann shares her perspective on our new company vision, empowering a highly-accountable culture, and the challenges we’ve overcome as a team. 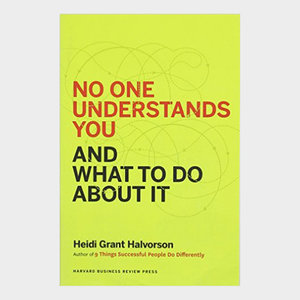 You'll also hear the inside scoop on what it’s like for an organization that specializes in navigating change to undergo a transformation itself. Hint—it's not easy, even for the pros. 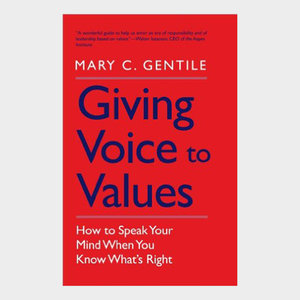 Organizations thrive on strong, respectful working relationships—yet we report being more afraid to disagree or debate with friends, family, and colleagues than ever before. Why? Lack of cultural civility and tolerance. 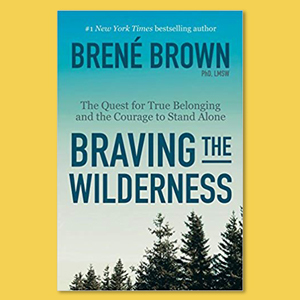 In Braving the Wilderness, Brené Brown argues humans want to experience real connection with others, but not at the cost of our authenticity, freedom, or power. In this episode, we welcome special guest and diversity and inclusion strategist Suzanne Cardwell to explore the concept of the "wilderness" with us and discuss how to brave it. What if almost everything we were ever told about learning is wrong? And what if there was a way to achieve more with less effort? 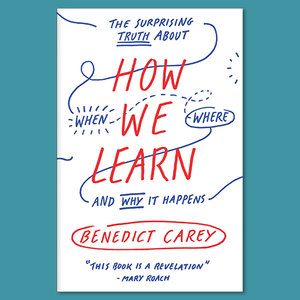 For this installment of our Book Club podcast, join Frontier’s Content Director, Lauren DeLuca, and Lead Facilitator, Sarah Elizabeth Schmidt, as they turn conventional learning, memorization, and problem-solving wisdom on its head discussing Benedict Carey’s How We Learn. 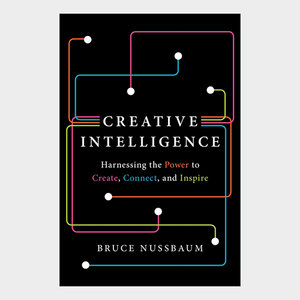 The brain is a powerful learning machine, yet we have collectively vilified naturally-enjoyable learning tools like distractions, daydreaming, and sleeping. 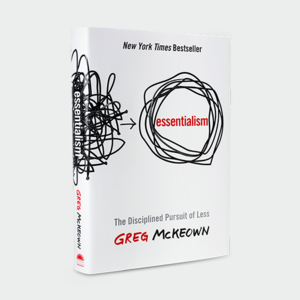 Tune in to learn how to make learning more a part of your everyday life—and less of a chore. What does the company of the future look like? How can you build one or transform an existing company into one? 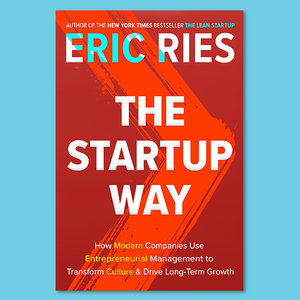 Eric Ries came up with great answers to those questions in his book, The Lean Startup, and elaborated on practical applications in The Startup Way. We sat down with CEO and Co-Founder of Lean Startup Co., Heather McGough, and their Director of Business Development, Stacy Conlon, to discuss how to apply entrepreneurial practices to drive innovation, how to make entrepreneurship a core function of every organization, and the importance of a startup mindset. Ever wonder if today’s most successful people see or know something that we don’t? According to author Joshua Cooper Ramo, they do. 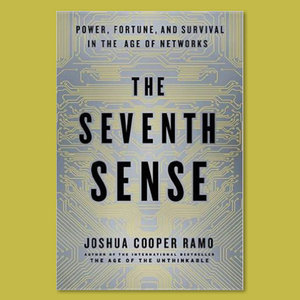 In his book The Seventh Sense: Power, Fortune, and Survival in the Age of Networks, he names this ability to keenly navigate today’s fast-paced, highly networked world "the seventh sense." In this episode, Lead Consultants Grant Millsaps and Lauren DeLuca and Director of Operations Jess Hardin discuss how the nature of networks has changed, how they are concentrating and distributing power in new ways, and why it's important for everyone to recognize and respond to this new environment. 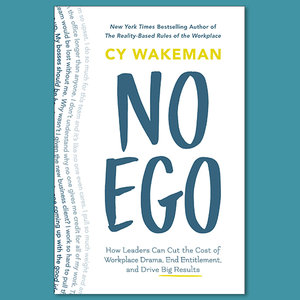 In this episode, we are joined by our brain crush and New York Times bestselling author Cy Wakeman to talk about her book No Ego: How Leaders Can Cut the Cost of Workplace Drama, End Entitlement, and Drive Big Results. 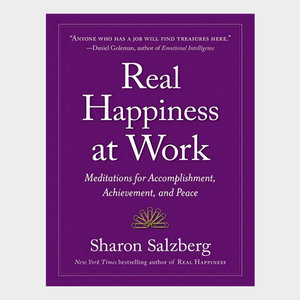 A trained social worker and therapist turned thought leader and the world’s only drama researcher, Cy shares her wisdom, practical approach to ending unproductive emotional waste, and the power self-reflection can offer us once we stop believing everything we think. 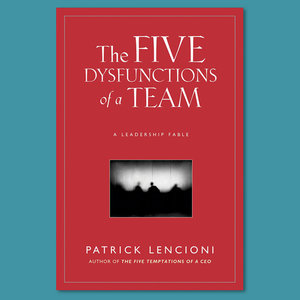 When it comes to building a healthy organization, the first and most important discipline is building a cohesive leadership team at the top — and that entails overcoming The Five Dysfunctions of a Team. 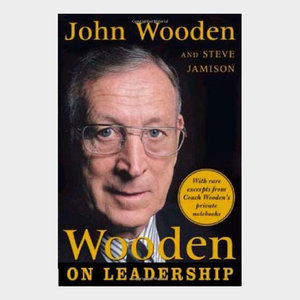 Listen up and be ready to capture the many tactical tips and tricks to doing so in our discussion of Patrick Lencioni’s classic leadership fable with Steve Schelhammer, a successful CEO with an impressive track record of building and leading high-performing teams. We are joined by Heather Winkle, VP of Design for Capital One, and “the most famous designer you’ve never heard of” to discuss the story of Pixar: Ed Catmull’s Creativity, Inc.: Overcoming the Unseen Forces That Stand in the Way of True Inspiration. 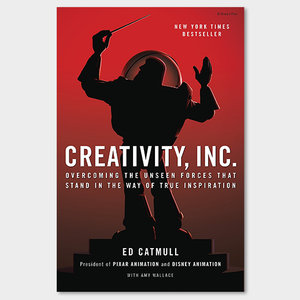 Between Catmull’s hard-earned wisdom from Pixar’s genesis and gargantuan growth and Heather’s own storied experience leading creative teams—from Apple and Adobe to Ebay and Yahoo—get ready to learn techniques for fostering and managing creativity for yourself and your team. For this installment, the Frontier Academy team considers two of our recent favorite reads in a lively, moderated mash-up. 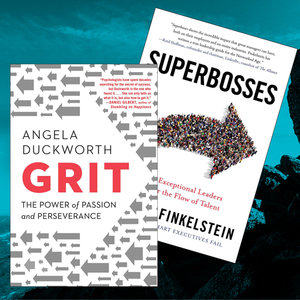 First we look at Angela Duckworth’s Grit: The Power of Passion and Perseverance. Duckworth is a professor of psychology at the University of Pennsylvania and the Founder and Scientific Director of the Character Lab, as well as a MacArthur “genius” grant winner. Her research aims to breakdown the science of success. Spoiler alert: natural talent only gets you so far. It’s actually effort—a dogged pursuit over the long haul—that has a much greater impact on achievement. 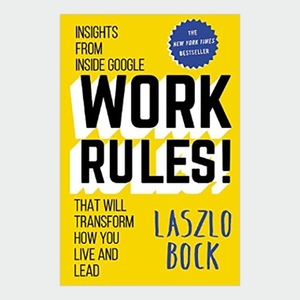 We tie this revelation (and practice) to our discussion of Sydney Finklestein’s latest best-seller, Superbosses: How Exceptional Leaders Master the Flow of Talent. 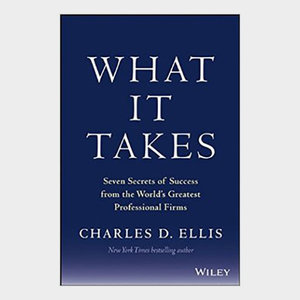 While ordinary bosses merely manage their people, superbosses forge a path to extraordinary success focused on pushing their people to new levels of achievement. Finklestein is a lauded academic, author of 20 books and 80 articles, and professor of management and faculty director of the Executive Program at the Tuck School of Business at Dartmouth College. He is also the faculty director of the Center for Leadership at Tuck. Join our conversation to hear how being gritty and growing grit on your team is an essential part of becoming a superboss. 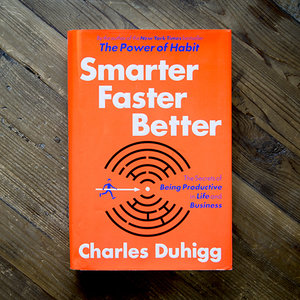 Our coverage of Charles’ Duhigg’s Smarter Faster Better continues — this time from an altitude of 40,000 feet. Commercial airline pilots are the subject of an accumulating stack of human behavior research, so we decided to interview one. Host Ryan Mauter speaks with pilot Katina Malliarakis about her experience up in the air and how it connects to research on human performance. Pilots manage both the complexities of actual flight and the demands of a varied team, so there’s plenty of opportunity for human error. And even when things go wrong, the black box doesn’t hold all the answers; the learned wisdom of the people who execute flight plans is crucial for improving aviation industry performance and safety. Malliarakis identifies one key to a productive and good life, and it's one that you wouldn't expect: we must care about each other, deeply, every day. It just so happens that Duhigg's research points to the same thing. 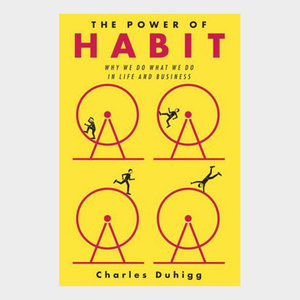 In part one of our journey into Duhiggs' book — Smarter Faster Better — we hone in on productivity's most critical element: focus. But, how do we focus in a world full of distractions? People, technology, and a wide array of possibilities confront us every day, disrupting our lives and complicating our work teams. That's why, in this episode, we're answering that question. 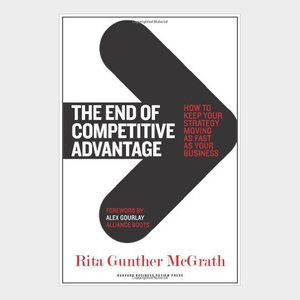 With Duhigg's help, we demystify what makes the best teams the best, and we explain how mental models can help you to win (or avoid total disaster). You've read the headlines. You know the trends. People are stressed, sick, and frustrated. It's an almost universal cultural norm that digital connectivity, work pace, and yesterday's habits pummel us along our personal and professional journeys. In our latest podcast, Dr. Sandra McLanahan shares hard science answers to this seemingly soft question. 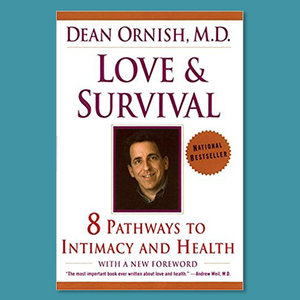 She sat down to share her decades of wisdom with our host, Ryan Mauter, and reflect back on Dr. Dean Ornish's 1987 book, Love and Survival. She's a nationally recognized practitioner and expert in the field of lifestyle medicine, who worked alongside Dr. Ornish for over 20 years, exploring meaningful and enduring pathways to health. She co-authored the book Surgery and Its Alternatives, and has also contributed to the books Dr. Yoga and After Cancer Care. We've collected her tips, tricks, and personal story. Listen in and take them with you. And be prepared for her to challenge you to see the world as she sees it: heading in a beautiful direction. In our latest podcast, we’re digging deep into Steve Jobs, Walter Isaacson’s game-changing biography, with someone who’s seen it all: Khalil Smith, who spent 14 years inside the company managing a global team of training professionals. He’s offering up insightful answers to the questions we’re most curious about. 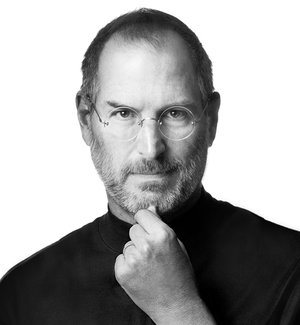 Did Steve Jobs' ruthless leadership style permeate throughout Apple's entire culture? Is there something positive to be gained from having a tough (and even manipulative) edge? Along with our host and facilitator, Ryan, and Frontier Academy CEO, Ryann, Khalil explores answers to these questions and more, providing key takeaways from the epic life of one of our culture’s biggest icons. You probably wouldn't hire an engineer who didn't know how machines function, would you? But we go to work, put ourselves in groups, and hope for the best as we stumble through interactions. We're people who don't know how people function. And that’s why Khalil Smith founded Smith + Grey, a consulting firm that helps demystify group dynamics through the lens of social science. With more than 14 years of experience in senior leadership at the world’s most admired tech brand, Khalil has led teams ranging in size from three to 300, launched products that impacted tens of thousands of employees, and developed an inclusive approach to leadership that touches every level of any organization he works with. How do you turn an auto-service center within a massive network into the highest volume location in an unexpected market? 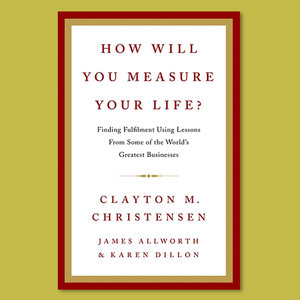 In this episode of the Frontier Academy Book Club Podcast, Mark Smith helps us to answer that question and the title question of the book at hand: How Will You Measure Your Life? 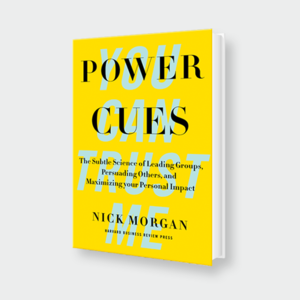 Our conversation with Mark and Ryann Wayne, our CEO, is one part a reflection on Clayton Christensen's best seller and one part insights into how two leaders have found ways to do their most important work: managing people while simultaneously growing themselves. 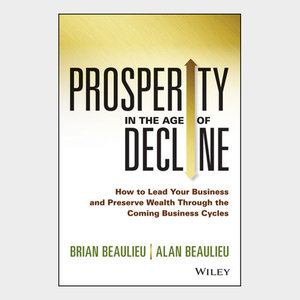 Hosted by Ryan Mauter, facilitator for Frontier Academy, listen-in to catch key takeaways from the book and additionally valuable practices shared by our guests. Then, it's up to you to explore your own answer one of life's biggest questions. Mark is the owner of Midas - Central Virginia. Mark and his team oversee 4 incredibly successful Midas full-auto service centers. Evidence of their success can be found at the Richmond Short-Pump location, which has reported the highest volume across the entire Midas system for seven years in a row. A major driver of this success is Mark. He and his team are absolutely auto experts. Beyond that, Mark leads his team in important community projects supporting the Richmond area. He relentlessly drives an integration between the auto business at hand and critical needs for everyone lucky enough to call his team neighbors. 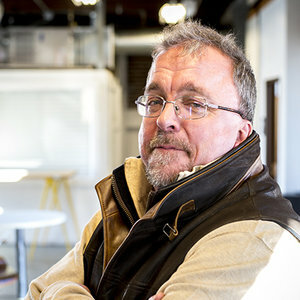 Mark has served on the Board of Directors for Feed More, VA Blood Services, and the Better Business Bureau of Virginia. He currently supports those organizations and many more. Facilitator and host Ryan Mauter sits down with Frontier Academy's Content Director, Lauren Deluca, and Grant Millsaps, also a facilitator, to discuss this important read. Important because the book reveals how culture has evolved to favor extroverts — at times to a fault. 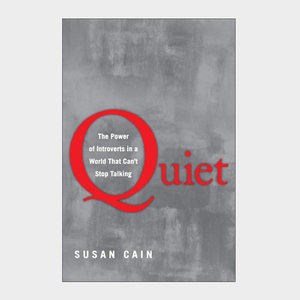 So, how do we calibrate to value and gain the critical contributions of the quiet people on our teams? Listen in to find out. Along the way, our guests share highlights from the book and insights on what all of us — introverted, extroverted, or somewhere in between — can do with them. 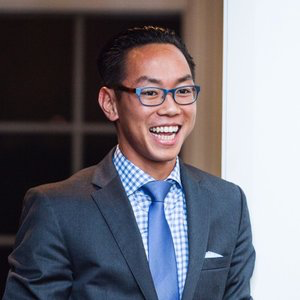 Our newest Frontier Academy podcast has us dishing on Danny Meyer’s breakthrough hit, Setting the Table, and this time around, we’ve got the perfect guest: Allan Ng, the area director of Shake Shack’s Mid-Atlantic region. It’s an understatement to tag Shake Shack as a market disruptor; the burger chain won over millennials with its fresh ingredients and hip restaurant atmospheres. 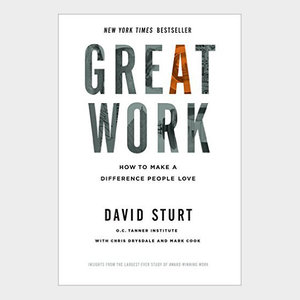 But there’s something more—the company is consciously crafting a connected culture for its employees, giving them a more meaningful purpose at work. 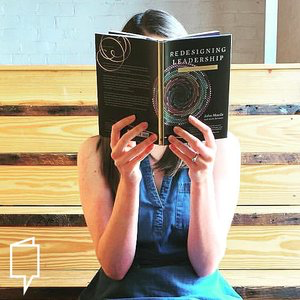 In our latest podcast, Rebecca Hough, CEO of Evatran and one of Inc’s Top 30 Entrepreneurs Under 30, joins us to share her perspective on John Maeda’s book Redesigning Leadership, which chronicles his journey to becoming the president of the Rhode Island School of Design. 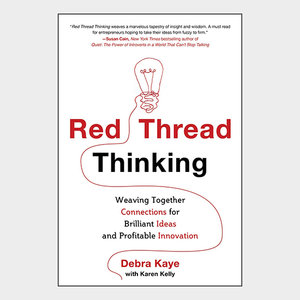 Listen along as Rebecca and Frontier Academy’s CEO, Ryann, share why flipping through this book is the refresher leaders need as they struggle to balance big-picture planning with running the day-to-day of an organization. You’ve got two options, and they seem light-years away from one another. Instead of choosing one over the other, why not take the best elements from both and create one amazing (and better) solution? 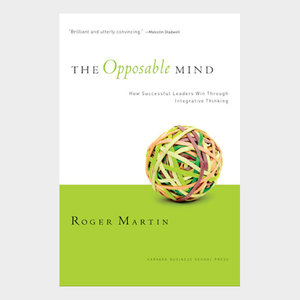 In our latest podcast, Ryan, Stevie, and Ryann explore the tensions that live within duality through The Opposable Mind: Winning through Integrative Thinking. 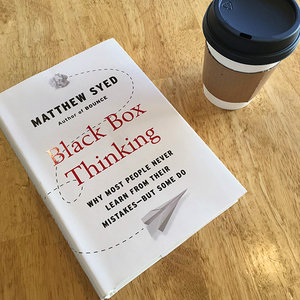 Ryan makes his debut in our latest podcast covering Black Box Thinking: Why Most People Never Learn from Their Mistakes—But Some Do. Along with Grant and Ryann, he guides us into a conversation about something almost all of us hate talking about: failure. 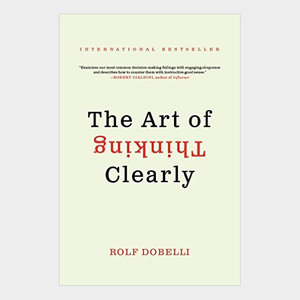 It’s a fascinating peek into the large-scale failures of society’s biggest systems like healthcare and aviation, and how those shortcomings have warped our perceptions on failing in everyday life. 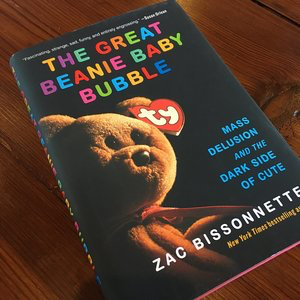 Beanie Babies play a starring role in our latest podcast, which has Mila, Ryann, Stevie, and Matt diving into our most entertaining book club pick yet, Zac Bissonnette’s The Great Beanie Baby Bubble. 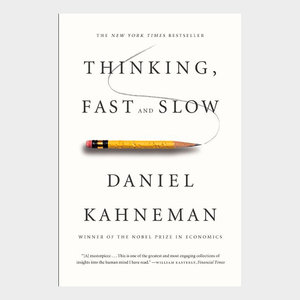 While they loved the soap opera-esque storytelling, they were even more fascinated by the root cause of this major bubble burst: individual decisions made by real people. 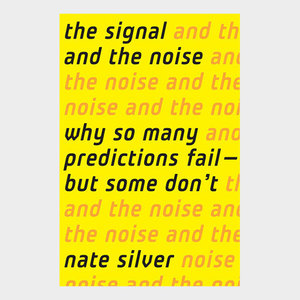 In our latest book club podcast, Ryann, Ned, Mila, and Matt are talking about The Signal and The Noise. We break it down so you don’t have to, including thoughts from Matt, who was trained as a mathematician before joining the Frontier team. One of our favorite behavioral economists is back. 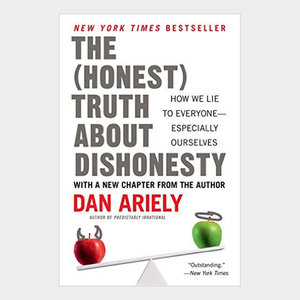 Dan Ariely explores why we cheat and what keeps us honest. Listen to better understand the science behind dishonesty. 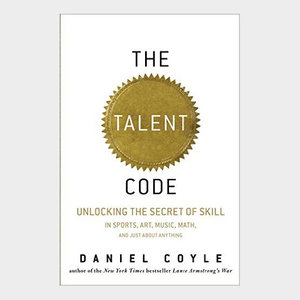 Frontier Academy shares insights on Daniel Coyle’s The Talent Code, which declares talent isn’t an abstract mystical power, but an ability that can be development and nurtured. 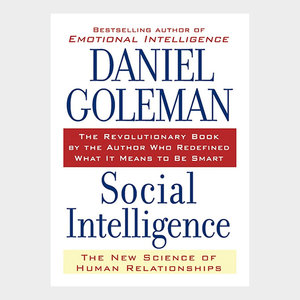 Our views on Social Intelligence, the very heavy read of Daniel Goleman’s follow-up to his best selling Emotional Intelligence.